Saturday, April 20, 8 a.m. – 5 p.m. 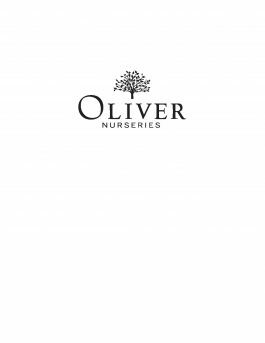 The Connecticut Audubon Society is once again teaming up with Oliver Nurseries in Fairfield to offer native Connecticut trees, shrubs and perennials at remarkable discounts to Connecticut Audubon members. 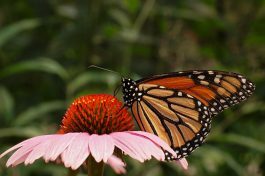 These plants have been chosen for their attractiveness to songbirds, hummingbirds, butterflies, bees and other precious native wildlife. All across the state, Connecticut Audubon is working hard to restore its 20 sanctuaries and is in the midst of a $300,000 renovation at the Smith Richardson Wildlife Preserve in Southport and Greens Farms. This Native Plant Sale is Oliver’s generous contribution to that project. Connecticut Audubon Society members will receive a 20% discount on all purchases Not a member? You can join while you’re there! Supplies may be limited, so get there early to load up on any of the following selections. For further information, please feel free to reach out to Jed Duguid, Oliver Nurseries (plantadvocate@yahoo.com) or Miley Bull (mbull@ctaudubon.org).